Doyin Okupe, a former aide to ex-President Goodluck Jonathan, has mocked the Wife of the President, Aisha Muhammadu Buhari and her daughter, Zarah. 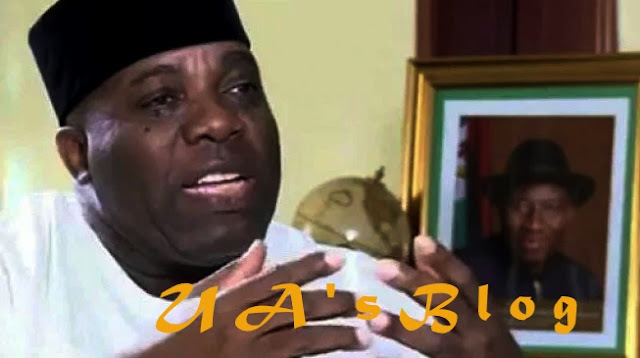 Okupe was reacting to photos of President Buhari and his family at the unveiling of the All Progressives Congress, APC’s campaign agenda at the State House, Abuja, on Sunday. 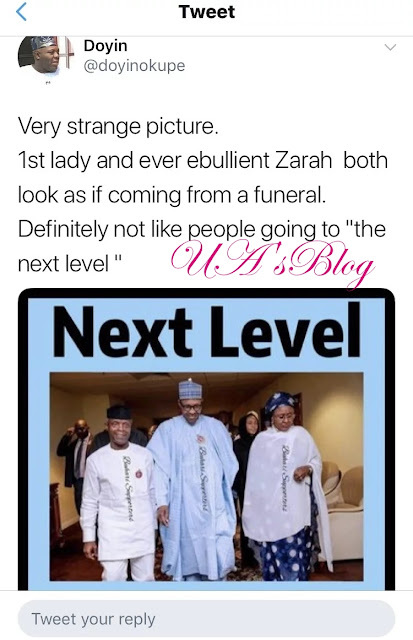 Okupe observed that the President’s wife and her daughter, Zarah, looked like people coming out from a funeral.